CYCLING WEAR ... children's / men / women ? 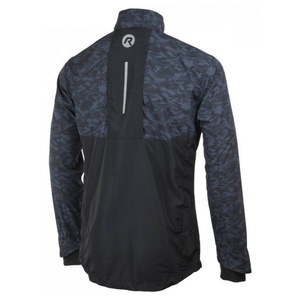 Cycling clothing from the functional material should be a matter of course for professional cyclists and beginners who ride a bike run as their leisure hobby. 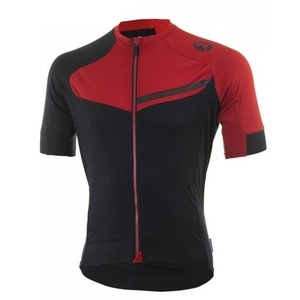 Suitably selected cycling clothes will provide ventilation, freedom of movement and the right of your body thermoregulation. 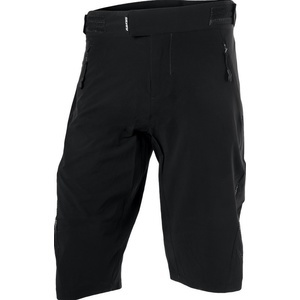 Men's MTB knee shorts made of lightweight four-way elastic material. 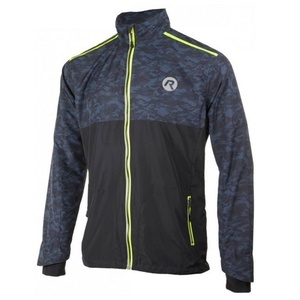 Men running anorak Rogelli GRAVITY, turquoise-reflective yellow 830.842. 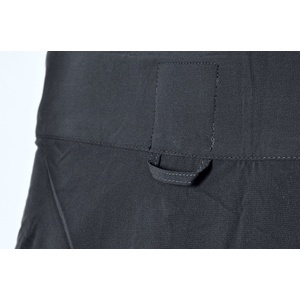 Slightly loose leg ending, suitable for fuller figures. 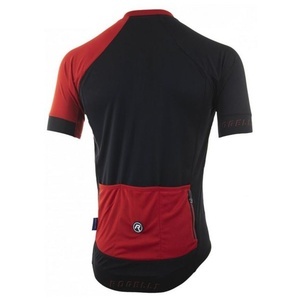 Biking jersey RogelliCONTENTO of smooth material, black and red 001.084. 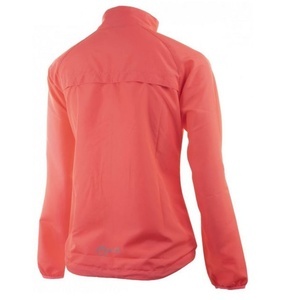 Sports cut suitable for wider chest and flat stomach. 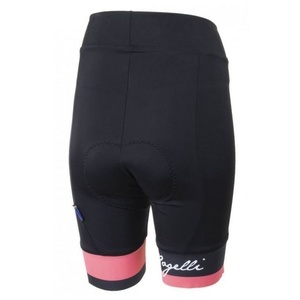 Women shorts to round Rogelli CAROU 3.0 with gel lining, black-gray-pink 010.259. 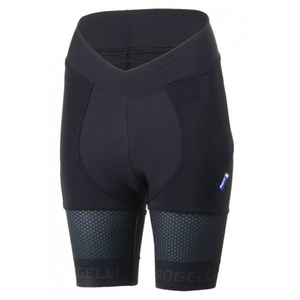 Women shorts to round Rogelli CAROU 3.0 with gel lining, black-gray-pink 010.258. 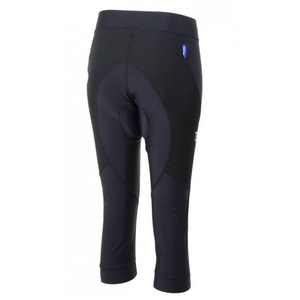 Women 3/4 cyklokraťasy Rogelli ESSENTIAL with gel lining, black 010.257. 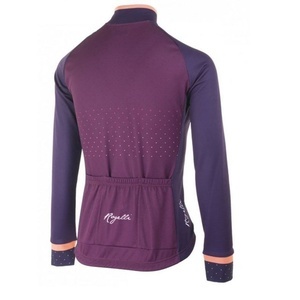 Women cyklokraťasy Rogelli ESSENTIAL with gel lining, black 010.255. 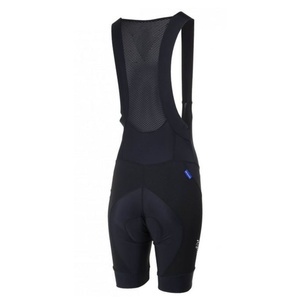 Women cyklokraťasy Rogelli BELLA with gel lining, black 010.254. 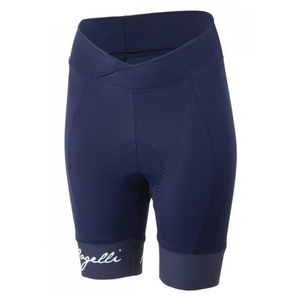 Women cyklokraťasy Rogelli SELECT with gel lining, black and blue 010.247. 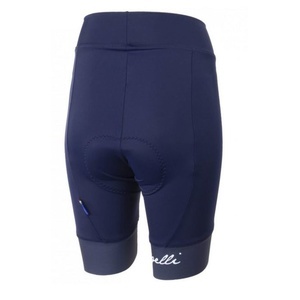 Model of cycling pants made of highly elastic and solid material SUPER ROUBAIX. 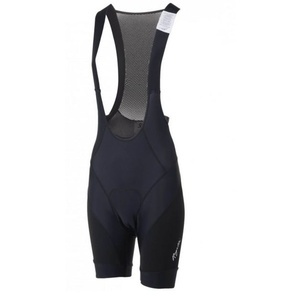 Women cyklokraťasy Rogelli SELECT with gel lining, black-coral 010.246. 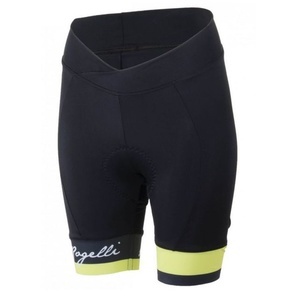 Women cyklokraťasy Rogelli SELECT with gel lining, black and yellow 010.245. 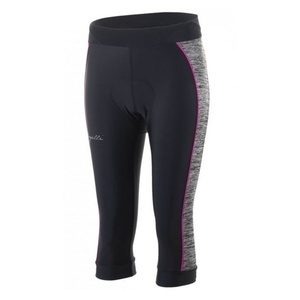 Women cyklokraťasy Rogelli SELECT with gel lining, black-reflective pink 010.244. 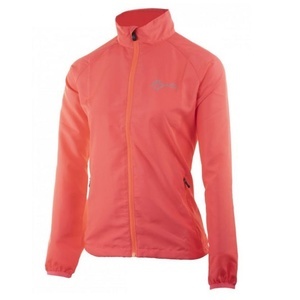 Women cyklokraťasy Rogelli SELECT with gel lining, black-light pink 010.243. 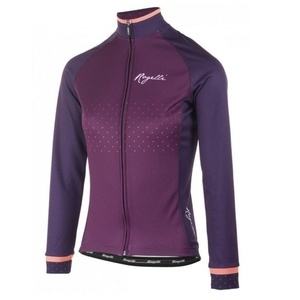 Warm women's bike jersey Rogelli PRIDE with long sleeve, winy 010.182. 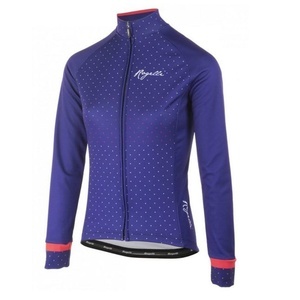 Warm women's bike jersey Rogelli PRIDE with long sleeve, blue-pink 010.181. 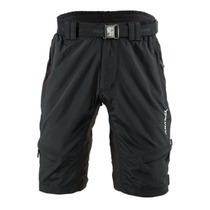 CYCLING CLOTHES - Today the mandatory equipment of each active cyclists. 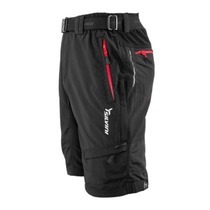 Choose from a wide range of cycling jerseys , jackets and trousers .